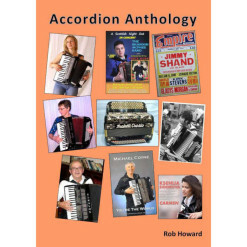 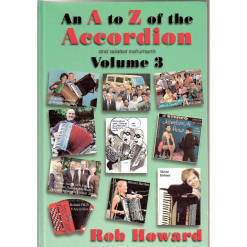 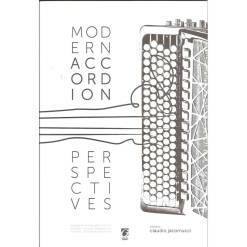 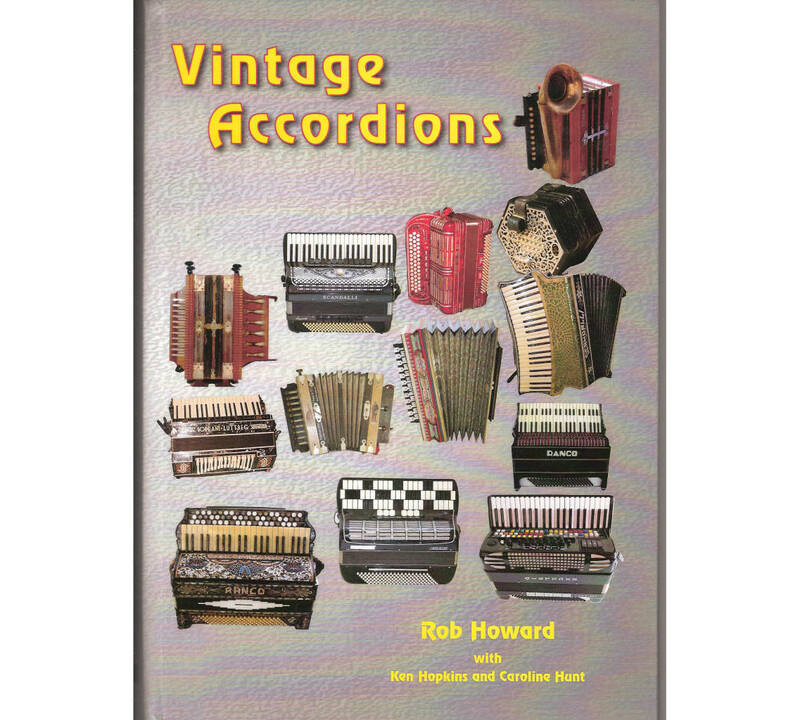 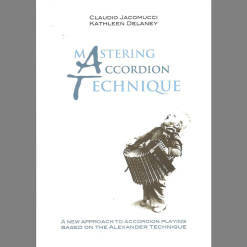 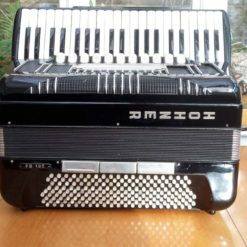 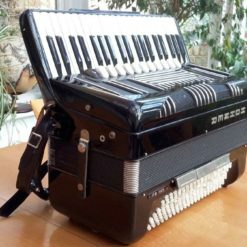 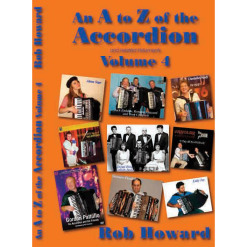 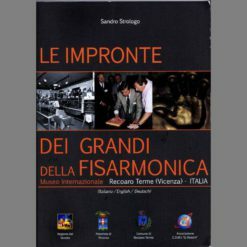 A pictorial history of accordions of all different makes. 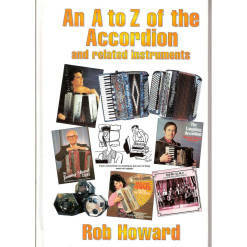 One cannot be anything other than amazed at some of the forms accordions have taken over the years. 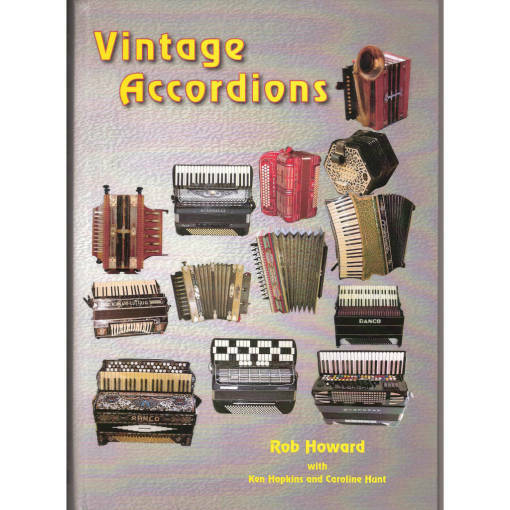 Lots of great colour pictures. 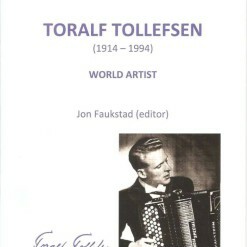 A real historic record.